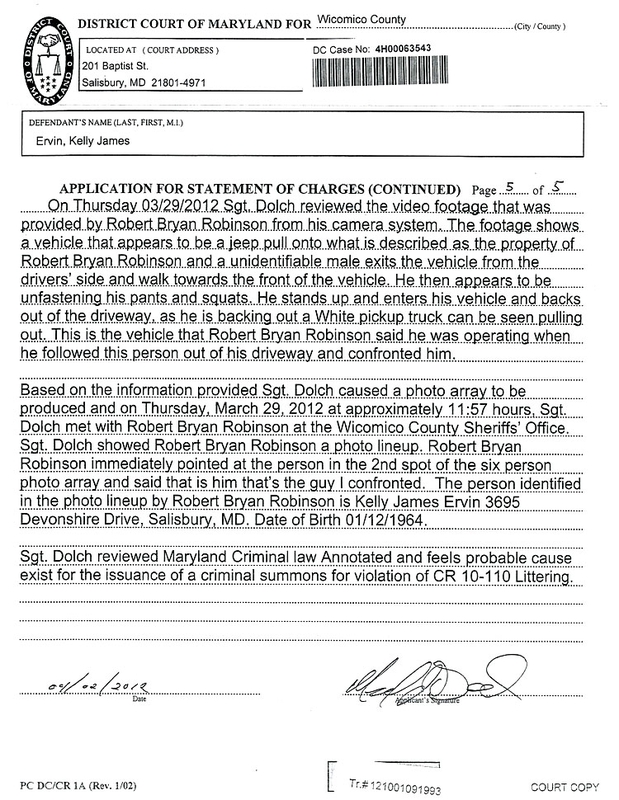 APRIL 20--A man suspected of a years-long public defecation spree in his Maryland neighborhood is facing a criminal rap after he was caught on videotape relieving himself in the driveway of a former police officer. As such, Ervin said he carries toilet paper with him and “defecates wherever his 2 mile mark is,” according to a court filing. 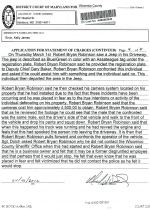 Robinson told detectives that he had installed a video surveillance system due to his concerns that an individual had been trespassing on his property. 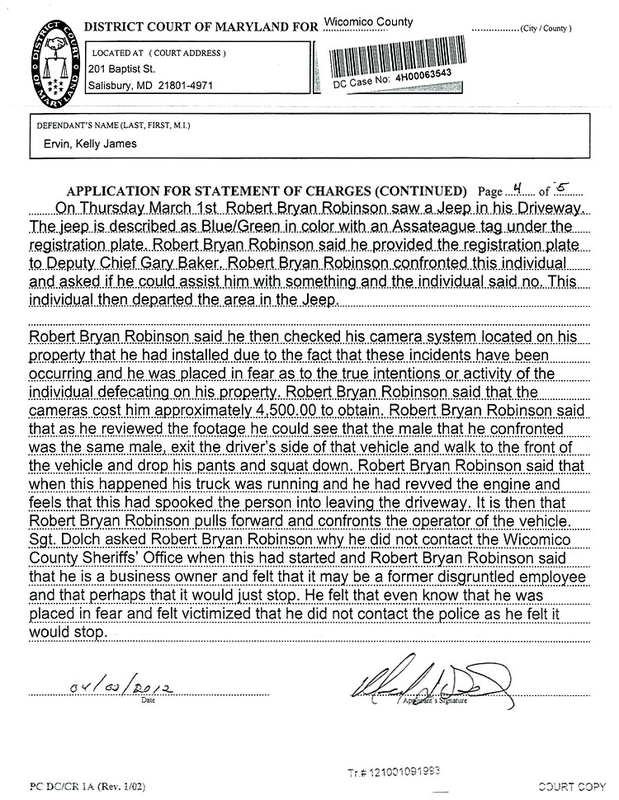 Footage, cops allege, showed Ervin exiting his Jeep, unfastening his pants, and squatting in Robinson’s driveway.